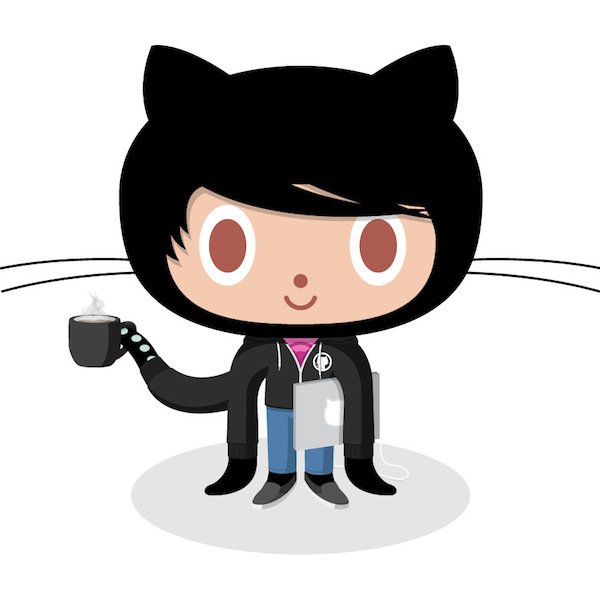 If GitHub provided branded jeans and trainers, I wouldn't need to shop for clothes anymore. If my first two weeks are anything to go by, I'm in for an amazing time ahead and I can't wait. A big thanks to @michaeltwofish for the referral. I owe you a few beers.